There’s been so many innovative, awe-inspiring inventions in the last couple of decades that it is mindblowing. 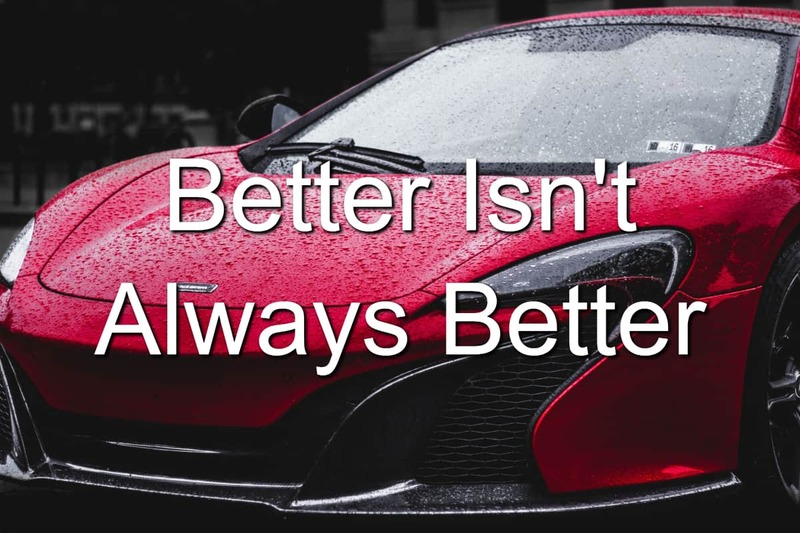 The Apple iPhone, high-speed internet, DVR… All of these inventions were improvements upon something we already had. The iPhone allowed the average phone user to carry a mini-computer inside of their phone. High-speed internet drastically reduced the time it took to browse the internet (or download music). And DVRs allowed television viewers the opportunity to record live TV and watch it at their leisure. All cool things. All things that improved our lives. Or so we think. It’s already been a rough morning. Before you left for the office, you and the wife had an explosive argument. Top that with the kids were crying and you were late… Your morning is shot. Your attitude is too. And that’s a major problem. Yes, the issues with your family are big problems too. Your family problems need to be fixed as well. However, when you bring a lousy attitude to the office, you’re bringing major problems with you. As a leader, your attitude matters to your team. How you feel and the energy you exude will set the tone for your team members. While you can’t completely balance your work and outside life, you can do many things to make them more balanced. You can find more time to spend with your wife and children. You can find ways to go to the concerts and movies you so enjoyed going to before the weight of leadership took over. And you can find more margin in your life to do more work. The choices you’ll have to make will tip the teeter-totter of balance one way or the other. Yet you can figure out the balance that works for your life. 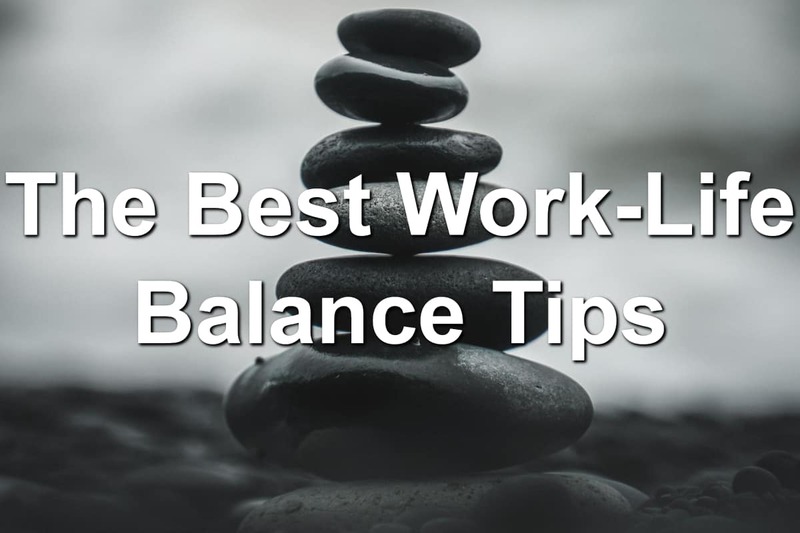 By using the work-life balance tips below, you’ll discover the extra margin for family, friends, and even business! Everyone wants more time to spend with their wife, their children, or their friends. Work seems to get in the way of this quite often. Even more so, work tends to consume other parts of our lives. 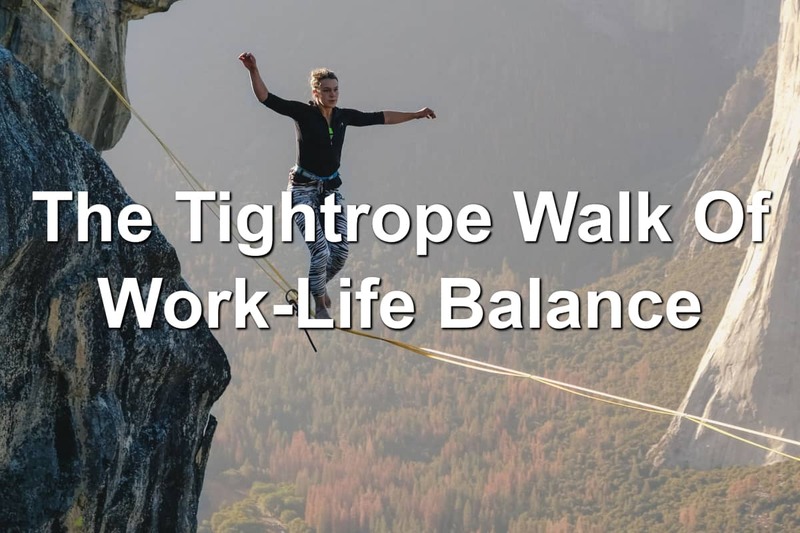 Many people have their work-life balance out of whack. It’s one of the easiest things to do. Whether this is due to issues at home (an angry wife) or challenges at work, we tend to mess up one or the other. I haven’t had a lot of experience with job transitions. However, the job transitions I’ve had, have exposed me to the challenges you will face when switching jobs. Most recently, I switched companies and experienced the challenges once more. 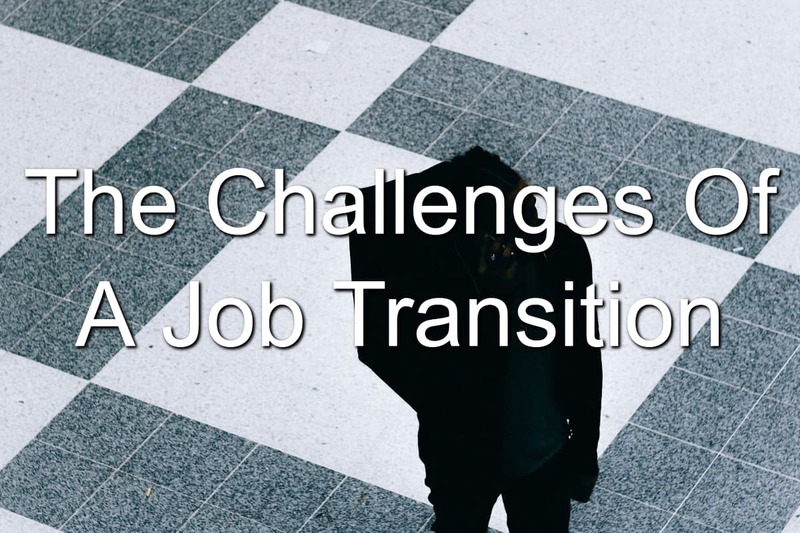 Today, we’re going to talk about what challenges you’ll face as you transition to a new organization and what you can do about them. Let’s be honest, when you choose to transition from one organization to another, the transition is exciting. 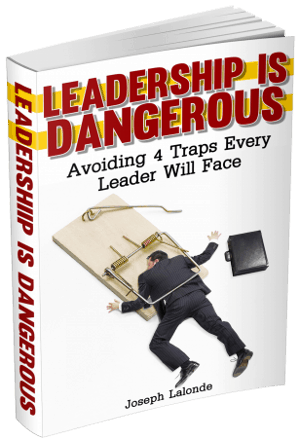 You get to move into a new organization and help them thrive. Your expertise will change the company you’re going to. That is exciting. You have new opportunities. New challenges. New relationships. And, hopefully, better pay.